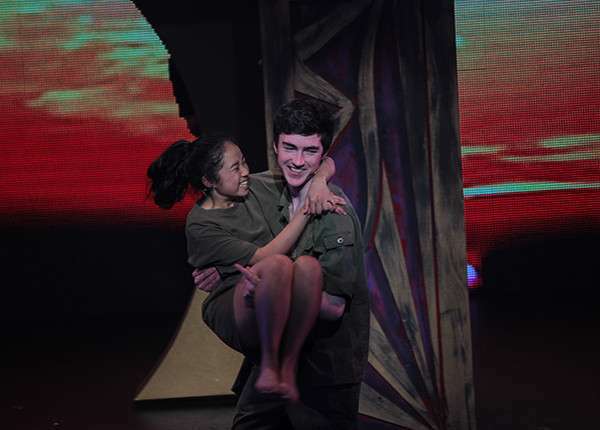 Congratulations to Chloe Bagayas (Baradene Drama student) who won Best Female Lead in a Musical last night at the annual Auckland Showdown Awards. 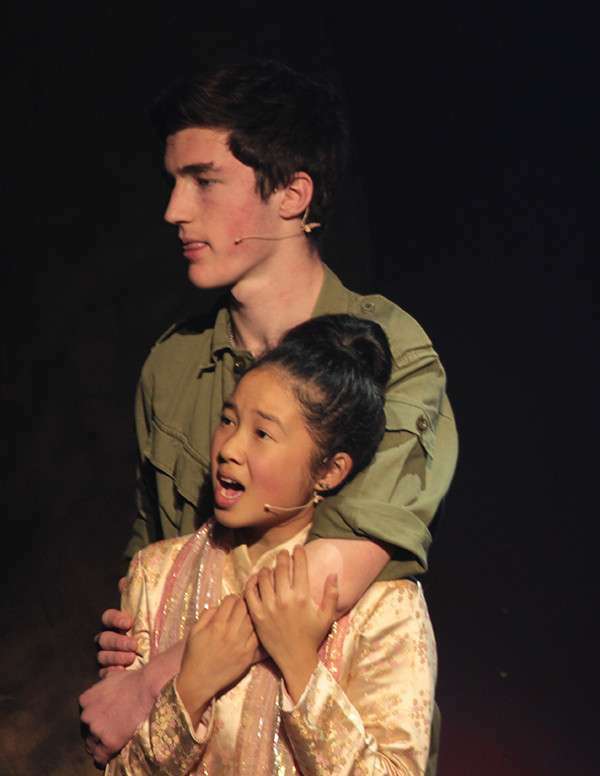 Chloe played Kim in the St Peter’s College production of Miss Saigon earlier this year. More than 30 school productions were nominated in the Showdown Awards this year and Chloe had some stiff competition.  This is an excellent result and very well deserved by an excellent all round performer.